Salam Ramadan Kareem! 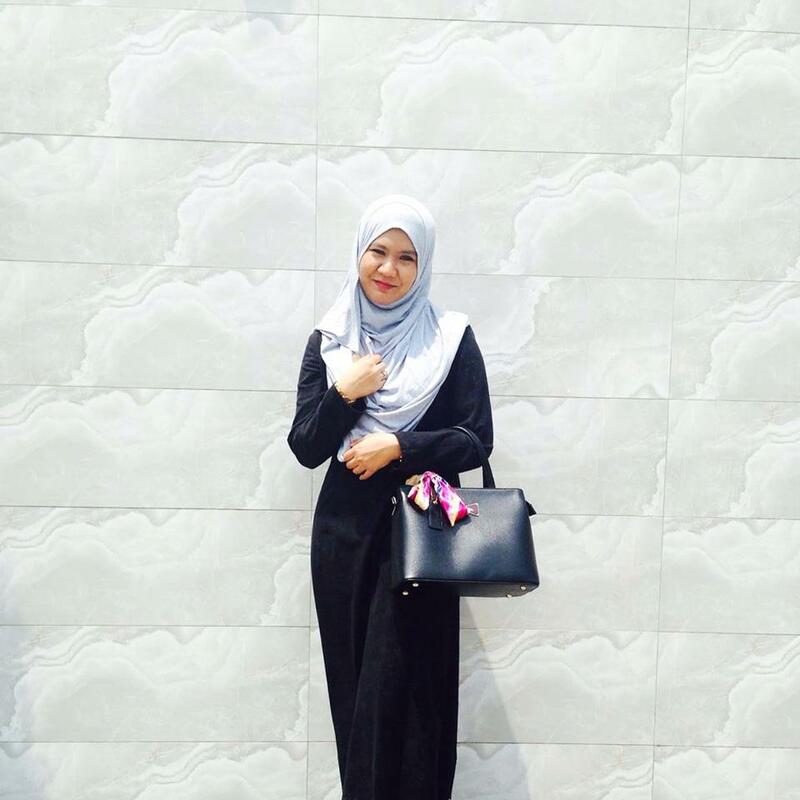 Hari Raya is just around the corner and everyone is so excited with all the preparation for it. During Hari Raya everything must look beautiful and nice, and a beautiful Baju Raya with a pale face is surely not so Raya-lah kan?Please don't forget to wear make up to enhance your natural beauty. 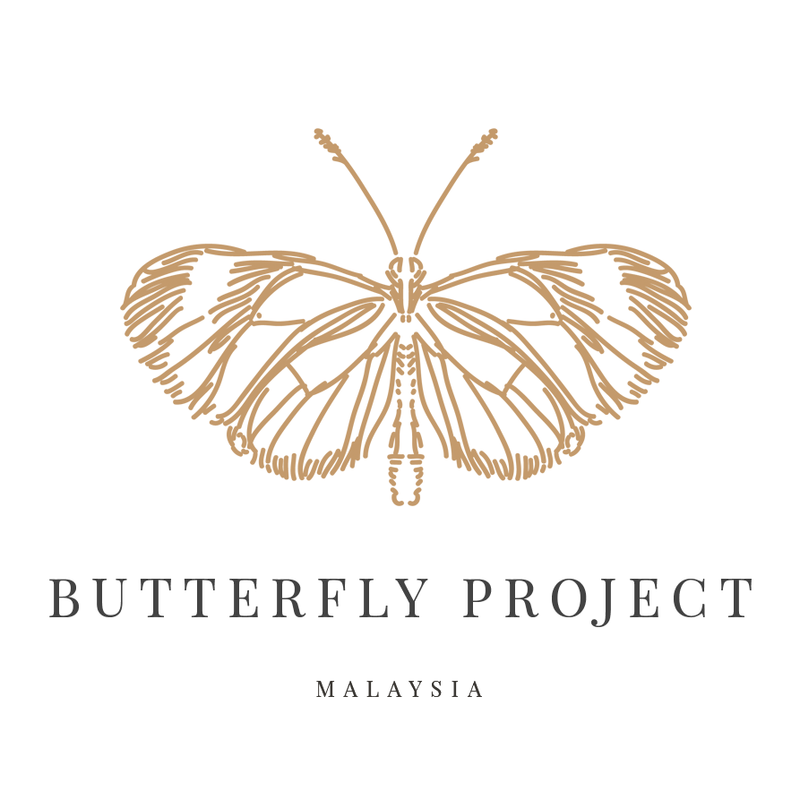 In conjunction with this great celebration, Althea are delightful to organize a Raya Giveaway Festival to ensure everyone can be beautiful. Wee! If you are not with Althea, With a slogan "Beauty Meets Korea", Althea are the website where you can buy all the Korean authentic beauty products directly from Korea to your doorstep. In Althea you can shop all the beauty products, skincare and also body and hair wash range. Its so cool because Althea always have discounts and many promos for their customer. Raya Giveaway Festival during this festive seasons let all customer who made a purchase from Althea to choose one FREE Gift and the Free gift is of course not the cheap one lah.. You can choose a product from A:CONCEPT,ABBAMART, Beauty People, Chica-Y-Chico, Etude House, Holika Holika, It's Skin, MILKY DRESS, and also Witch's Pouch. Its a great brands with a good products to choose from. 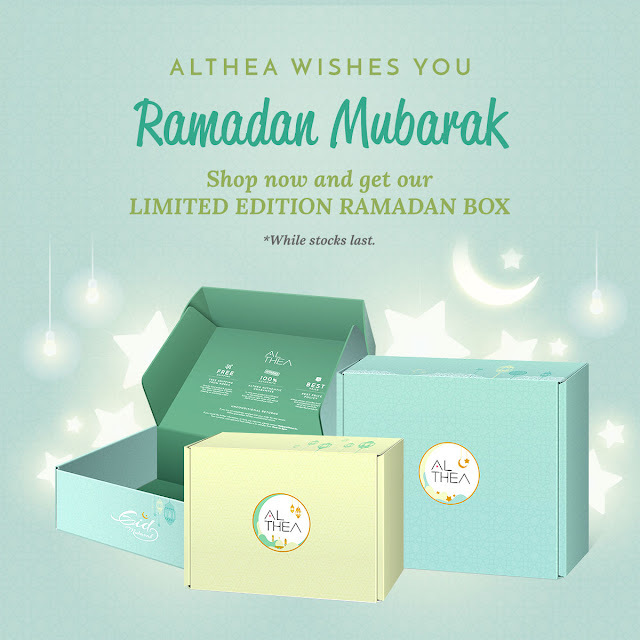 The fun didn't stop there where you can also have the Limited Edition Ramadan Box with every purchase at Althea ! This time the Althea box comes in 3 different sizes and colors. For box collector and lovers like me this will be more than one time shopping for Hari Raya! Haha.. yeah, we love beautiful box. Its a good therapy. Althea also will give Free Shipping for the purchase above RM99 and it is a huge saving when we talk about shipping from Korea right? So lets start shopping for your Hari Raya make up to ensure you will get this Limited Ramadan boxes and be beautiful like Girl Generation! Yeah!